Rulmeca Corporation expanded its library of “How To” tutorial videos and published them on the company’s website and YouTube channel. 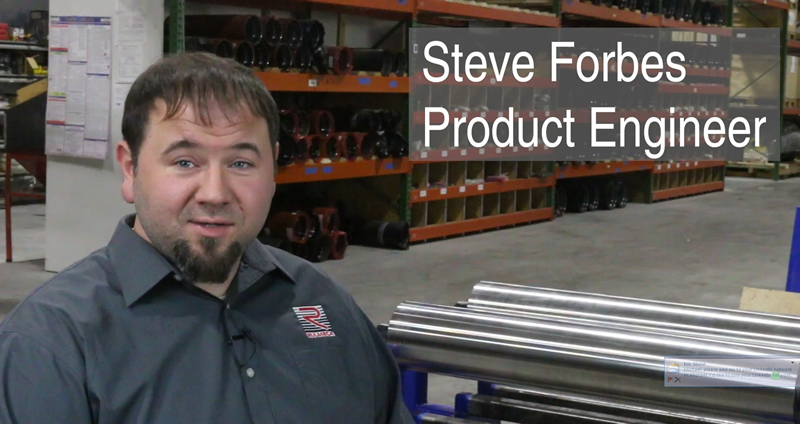 The company also posted a new “From the Field” video to share its success in a recent beta test of a unique air distribution system to dissipate Motorized Pulley heat. To watch the new How To videos, click here. In “How To Video #7” Steve Forbes presents the purposes of oil in small Rulmeca Motorized Pulleys and explains how to check and change the oil. These Motorized Pulleys are typically used in food processing and package handling applications. Mike Gawinski explains how to calculate required belt pull and conveyor drive power to overcome belt cleaner drag in “How To Video #6.” This tutorial is ideal for conveyor operators faced with the challenge of increasing belt cleaning. It enables them to verify whether or not to invest in a new conveyor drive system. Brian Vrablic explains how to check and change oil in Rulmeca Motorized Pulleys in bulk handling applications in “How To Video #5”. Ranging from 1 HP to 330 HP, these pulleys are used in mines, mills, recycling, and mineral processing plants. Rulmeca produced a short video upon successful completion of the beta-test of a pneumatic heat dissipation system designed to cool a Motorized Pulley driving a slow belt to move hot material. To see the Heat Dissipation video click here.